ESPN announced Tuesday that it would be creating a new event known as the Collegiate Esports Championship, a tournament series that could include hundreds of colleges and universities across North America. The series will begin with qualifiers, with the semifinals and finals taking place at the LAN Championship on May 10-12 during Comicpalooza at the George R. Brown Convention Center in Houston. The Collegiate Esports Championship (CEC) will feature competition in a number of popular video game titles. In an ESPN report, some of the games mentioned included Street Fighter V, Overwatch, Hearthstone, Starcraft II, and Heroes of the Storm. 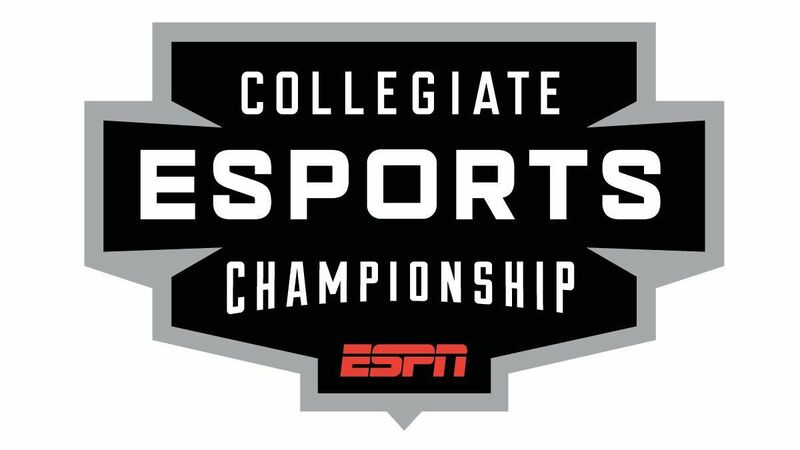 ESPN is working with Collegiate Starleague and Tespa in order to host qualifying events. According to ESPN, the CEC could help further facility the growth of college esports throughout North America. ESPN plans to show the championship rounds, as well as some qualifiers, to various streaming platforms. Players will have the opportunity to win college scholarships through the competition. Other than Street Fighter V, which was created by Capcom, the other titles mentioned in the release are all Blizzard Entertainment games. “ESPN has been a terrific collaborator with Blizzard Esports over the years, having created monumental esports moments together, and we couldn’t be more excited to team up again to provide our collegiate players the opportunity to finish out the spring Tespa season on the big stage,” Todd Pawlowski, senior vice president of live experience for Blizzard Entertainment, said in a statement. As the esports industry continues to grow exponentially, competitive gaming has begun to take more of a structure at the collegiate level, though nothing quite as extensive as the NCAA exists for gamers. Tespa, which was mentioned multiple times as having a major role in organizing qualifiers for CEC, is a network of more than 270 chapters at colleges across the United States and Canada to promote gaming culture. There’s also the National Association of Collegiate Esports (NACE), which is a nonprofit association that is attempting to promote esports as a varsity activity. The first varsity esports program in the United States was founded in 2014, when Robert Morris University established a League of Legends team with scholarship opportunities for players. Founded in 2016, NACE now features more than 130 member schools that have esports programs, and provides millions in esports scholarships.